Classic should never mean boring. 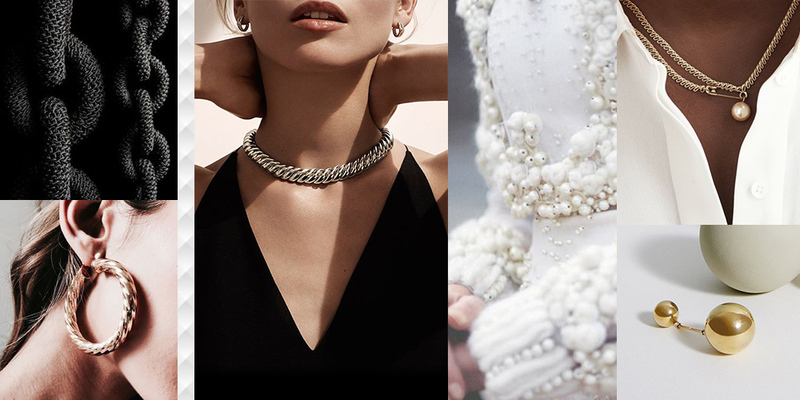 There’s a way to create timeless pieces that still have an undeniable personality and elements that make them unique to you. A solitaire ring will never go out of style. 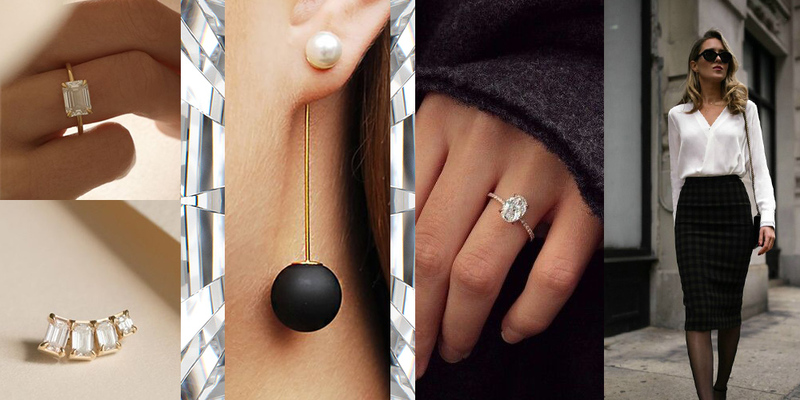 Choose a unique stone shape like pear, oval or radiant. Simplicity is key, so choose one design element to make it yours. 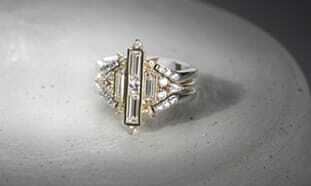 Think about how the band and prongs will complement the beauty of the stone and add character. Gone is the day when every engagement ring had to be a round diamond. 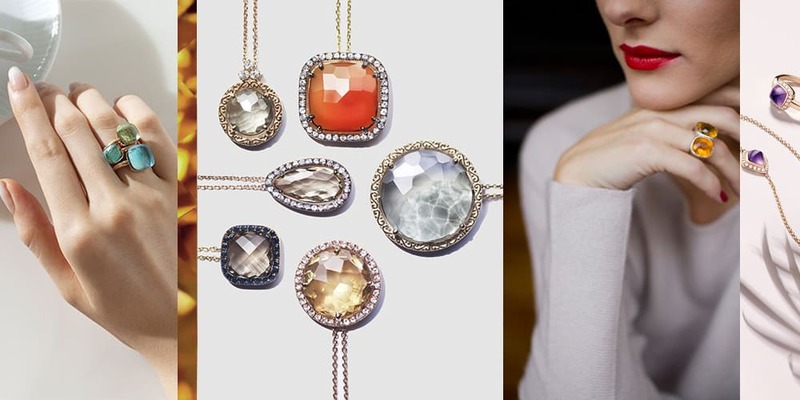 Now, the whole world of colored stones is open to you, from canary and rose colored stones, to rubies, emeralds and sapphires, and even amethysts and opals. Use the world around you to inspire not just the look, but the feel of the finished ring. Use metalwork or accent stones to create texture within the design—both visually and physically. A little goes a long way, so use texture sparingly in your design. How would you put a twist on a classic engagement ring? I would pair a classic pear (haloed, of course) with a twisted band like the Fiji, I think. Taking it to whole new level, eh! Exquisite designs, gemstones and more. I am recovering from an auto accident and love seeing your gems on my email. I have collected gemstones thinking that "someday" I would design jewelry, too. I will continue tio enjoy your beautiful site and hope that one day I will own one of my favorites. Thank you so much for sharing your beautiful collection!